Nowadays, numerous of the RV parks and campgrounds present in the United States are considered to be among the smallest towns in America. This is primarily due to the sense of familiarity you are bound to experience in such a place. It is no secret that passionate travelers share a sense of community. Apart from that, RV parks provide a wide range of facilities, so that you can really feel at home there. So, no matter if you’re traveling by yourself, in a large group or with your family, there is a suitable RV Park out there for you. For starters, there are RV campgrounds of various sizes. Some are rather small, comprising of a few dozen sites. There are also large campgrounds incorporating hundreds of sites. Evidently, depending on your preferences and traveling style, you can choose a smaller RV park if you prefer a more tranquil experience. Usually, these parks facilitate the basics – namely a source of electricity and water. On the other hand, if you want to ensure a more comfortable stay, there are campgrounds that facilitate full-service options with water, electricity and sewer hookups for each RV. Many campgrounds also offer Wi-Fi services, which are highly appreciated by those that depend on the Internet round the clock. The friendships forged at RV campgrounds are those that last forever. This is why many groups of people choose to come to the same RV campground year after year, in order to reconnect with friends or old acquaintances. Others enjoy the way in which the staff in a specific RV campground makes them feel. 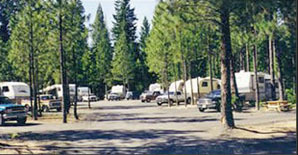 The main thing that differentiates RV parks from campgrounds is the level of comfort provided and the length of stay. So, if you cannot live without your air conditioning unit and sewer hook-up, then you should consider going to an RV park. Some of the best RV destinations in the USA have access to water and electricity, and many of them have access to a sewer. At the same time, even if RV parks have access to all these amenities, they are situated in the proximity of wild places. Therefore, your experience won’t be affected in any way. As for the facilities you can find in these types of parks, they vary depending on the area, of course. But some even come with laundry facilities and swimming pools. It goes without saying that the prices and the facilities will imminently influence the price of the stay. Additionally, an RV park is a good option for both short-term and long-term trips. Price wise, you might pay somewhere around $30 to $50 per night or more. The picture to the right is a picture of Crater Lake RV Park in Prospect, Oregon. On the other hand, most campgrounds are more basic than their counterparts. 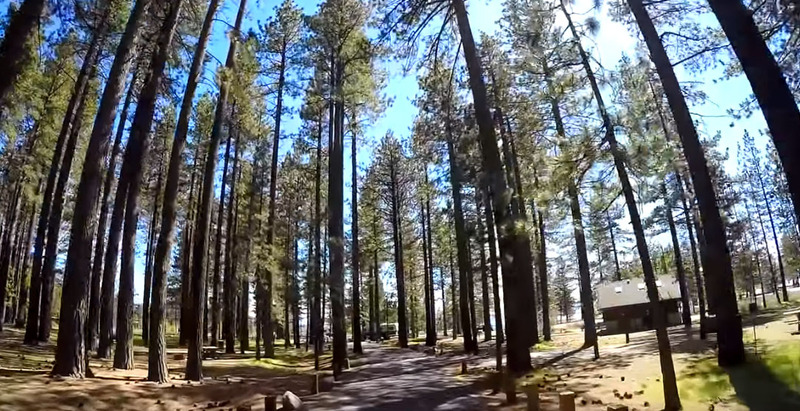 That is to say, if you’re on the lookout for a place that will allow you to get reconnected with nature, a campground will do the job. Such a place is great if you don’t depend too much on comfort amenities. Moving on, note that a campground can comprise of something as simple as a basic pile of gravel and a fire pit. Many of these sites don’t have service hookups like water, electricity, and sewer. However, fill stations, dump sites and facilities can be readily available, but just not on specific sites. Aside from their proximity to nature, campgrounds are really attractive due to their affordability. The price per night typically ranges from $15 to $50 but popular RV destinations on lakes can cost quite a bit more. Evidently, the conditions on each individual campground will play a major part in the equation. Extra tip: Bear in mind that not all campgrounds facilitate the same hookups you have become accustomed to when traveling with an RV. Hence, do your research beforehand to know what you’ll be getting. If you really want to make yourself at home during your vacation, you can enjoy home-like facilities (or even better) by staying at an RV resort. Not only that you benefit from a wide range of amenities, but we could say that these RV resorts are the size of a small town. Apart from getting the typical hookups, you also get Internet access and digital television. Essentially, RV resorts are meant to accommodate full-time RVers that could be staying there for months, even years. Therefore, there are clean bath facilities, recreation centers, restaurants, velvet trash services, and even paper delivery. Many times, people choose to sign a contract for resort spots for at least a month. 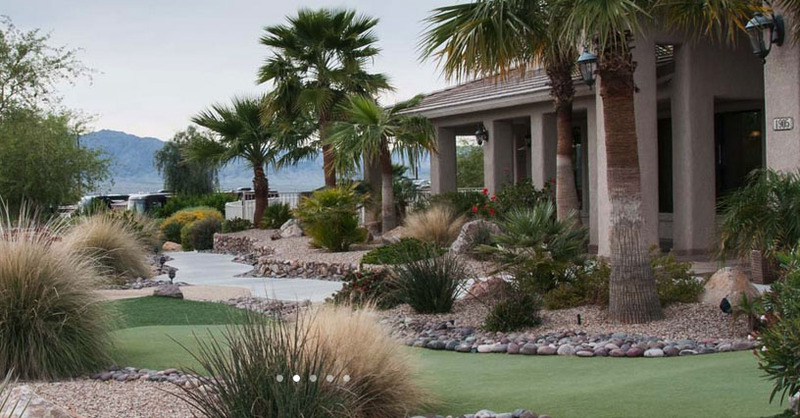 Some RV resorts are even restricted to senior RVers, to make the entire experience more exclusive. Amenities: What Can You Expect? Let’s move on to another important topic – the amenities. So, what kind of amenities are there at most RV campgrounds? One of the best parts about today’s RV campgrounds is that they come with numerous activities, which really diversify your traveling experience. And we’re not talking about the typical swimming pools and camp stores. In essence, some campgrounds are situated in the proximity of tourist destinations. Therefore, you can benefit from shuttle transportation to and from the towns nearby. These aren’t all though. There are many large RV parks that come with a variety of activities, including special event calendars and celebrations. Hence, you can consider planning your getaway in advance by looking at some of the most popular festivities and participating in them. To conclude, not all campgrounds, RV parks, and RV resorts are made equally. Quite the contrary: each one provides a different kind of experience, depending on the type and number of amenities facilitated. Obviously, the price is directly determined by the services offered, so it’s up to you to determine what works best for you.